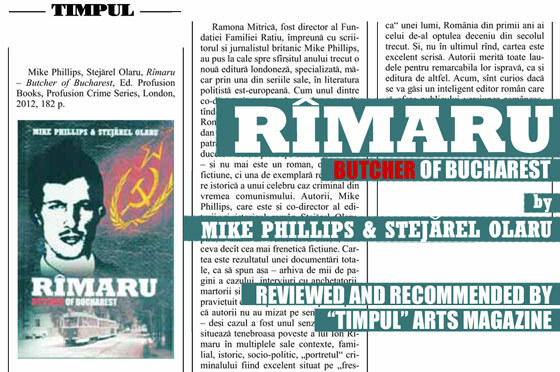 Author and journalist Liviu Antonesei, editor of Romania's leading arts magazine "Timpul", reviews and recommends "Rimaru - Butcher of Bucharest". 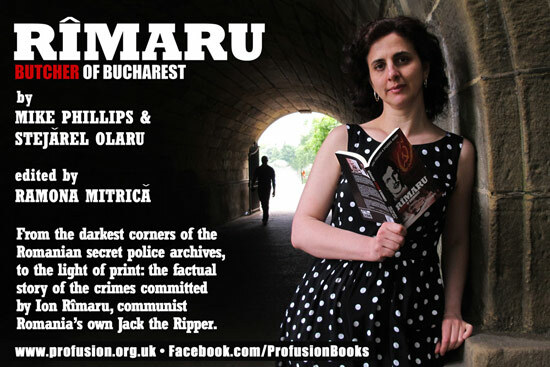 "…the exemplary reconstruction of a famous criminal case from the communist days. The authors […] succeeded in producing a reality novel which keeps you with bated breath while you read. […] the book is excellently written. 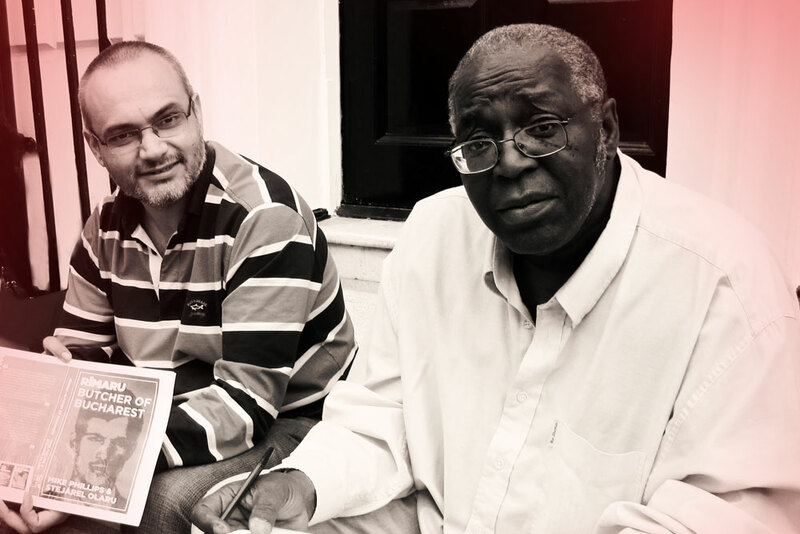 The authors deserve all praise for their remarkable endeavour, as does the publishing house." Read full review here. 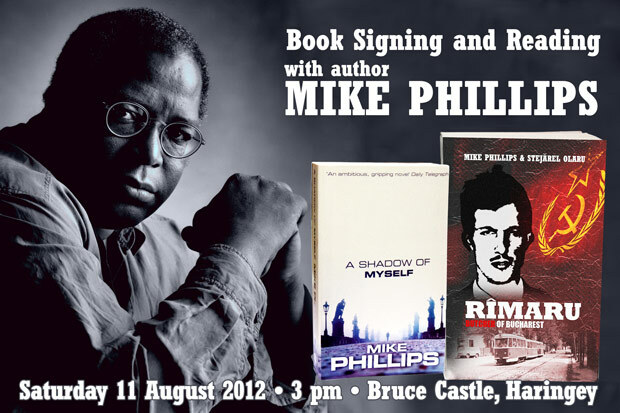 Entrance is free; refreshments provided; books at special price, no booking required. 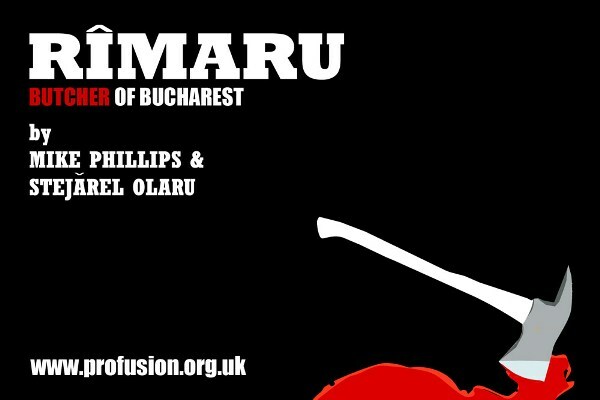 The author Mike Phillips will be present and reading from 'Rimaru – Butcher of Bucharest' and from his novel A Shadow of Myself, which also has its focus in the recent history of Eastern Europe. 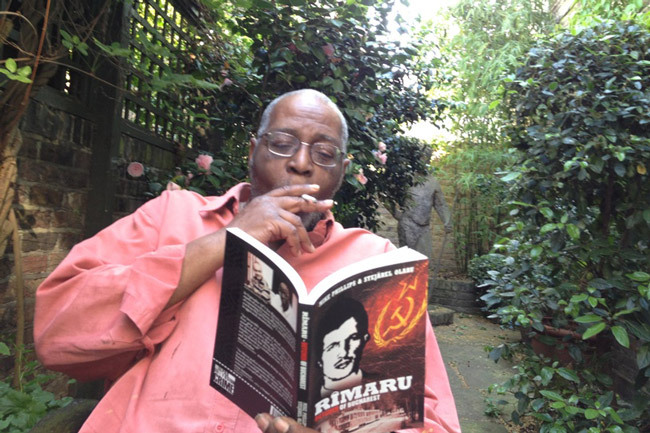 He will also explore the background to his recent work and its connections with his own previous literary history. 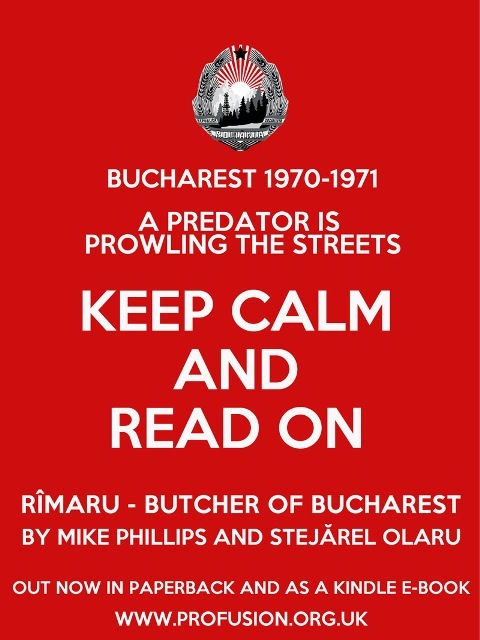 'Rîmaru - Butcher of Bucharest' is available in paperback from Amazon.co.uk, and as a Kindle e-book. 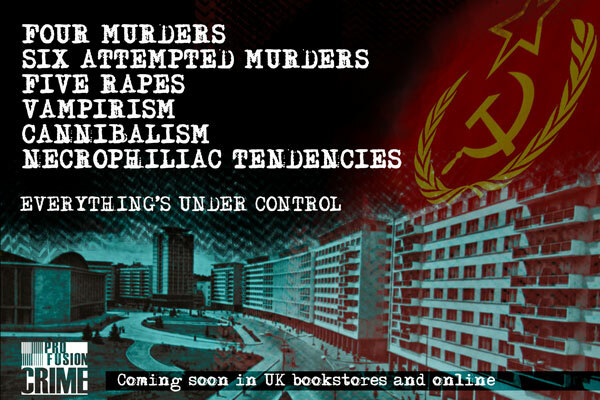 Order a signed copy on this site for only £6.99*. Out now in paperback and as a Kindle e-book. Read a free sample by clicking here. "... a cool, uninflected narrative that allows the facts to speak for themselves to chilling effect. 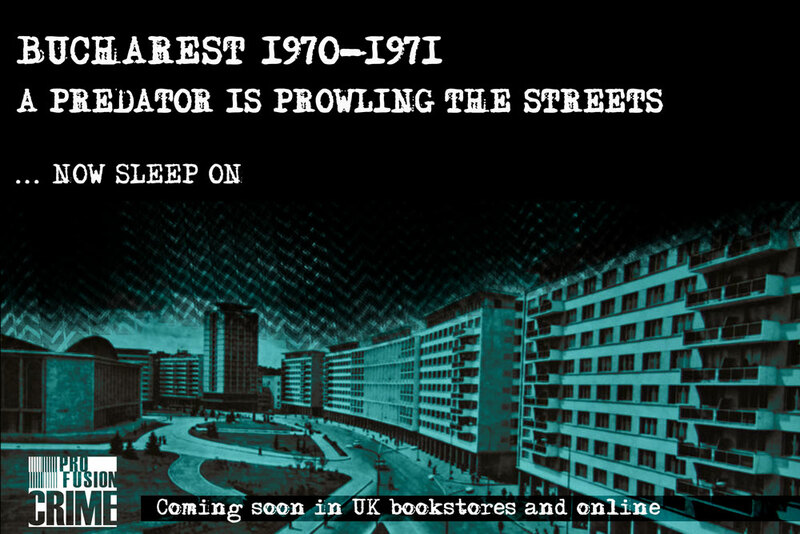 It is a chilling and salutary read." 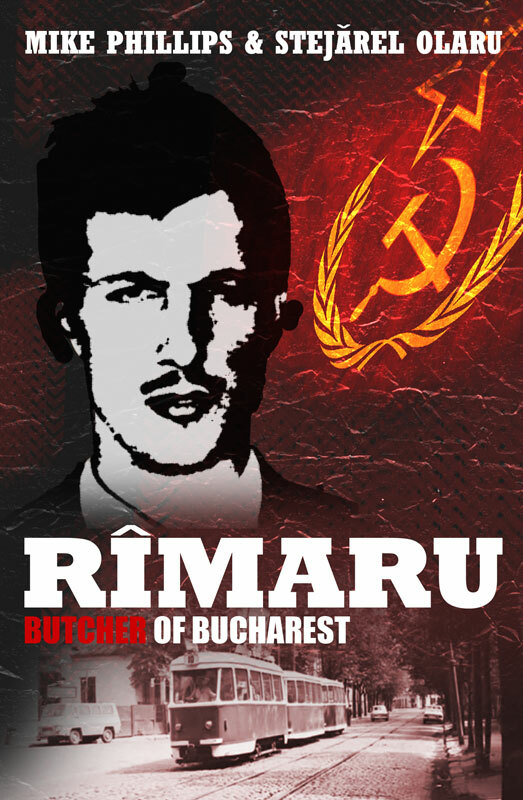 In September 1971 Ion Rîmaru stood trial for the murder of several women. The indictment accused him of committing 23 very serious offences over a period of one year from May 1970 to May 1971: murders committed in extremely aggravated circumstances. 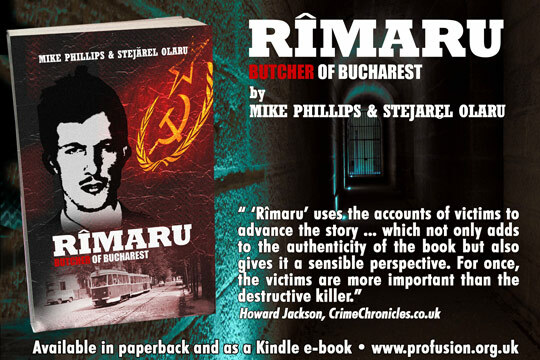 The authors, Mike Phillips and Stejarel Olaru, have had unprecedented access to police and secret police records about the case, including the testimonies of the killer and his family. 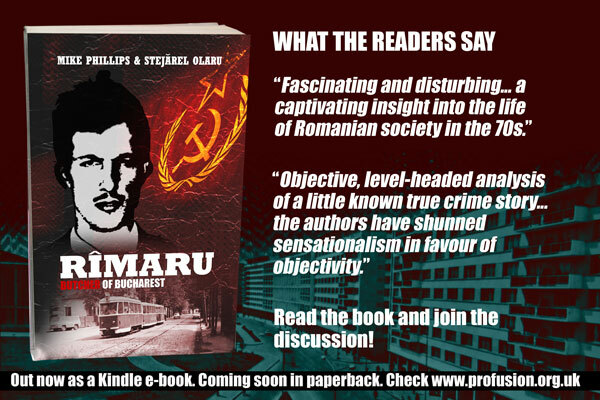 A remarkable, uneasy and illuminating story... CLICK HERE to read more about the book and to purchase a signed copy for only £6.99. 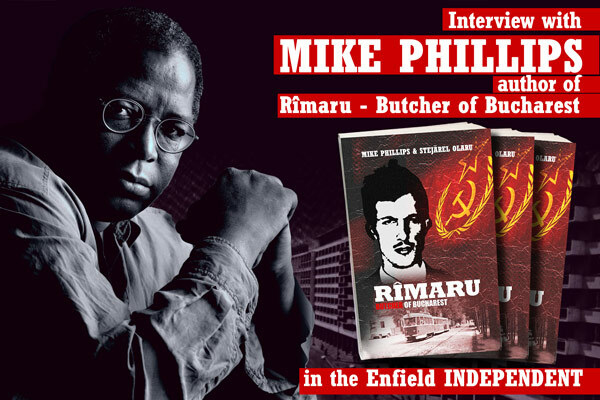 Hear author Mike Phillips reading from the first chapter! 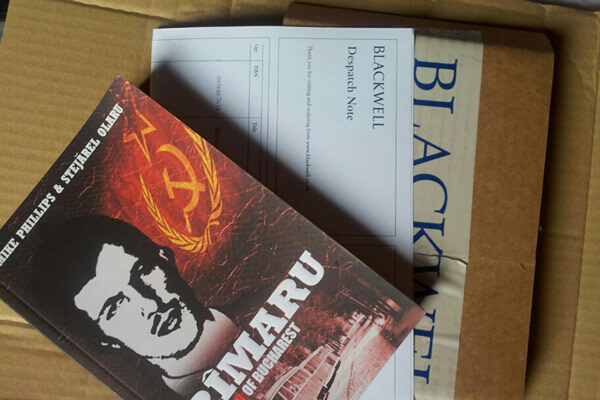 Keen readers have already shared their impressions of this uneasy and illuminating story. OUT NOW as a Kindle e-book. Click here for more details about the book and the authors. Coming soon on Kindle at a special price! available soon in paperback and as a Kindle e-book! Watch this space for news and special offers. 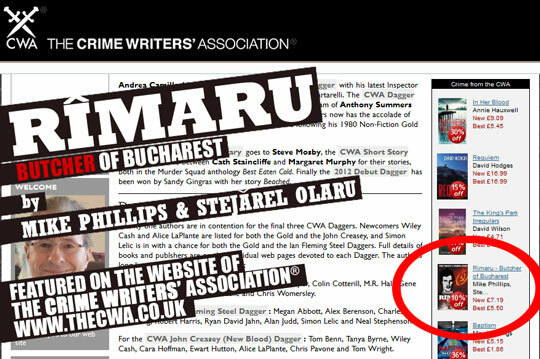 The image shows writers Stejarel Olaru and Mike Phillips proofreading “Rimaru-Butcher of Bucharest”.